SOUTH ON STATE TO 9TH (actually 900 South) EAST TO PROPERTY to 40 E 9th St.
Hello, I’m interested in 40 East 9th Street Unit 713 and would like to take a look around. The details on 40 East 9th Street Unit 713: This condo located in The Loop, Chicago, IL 60605 is currently for sale for $190,000. 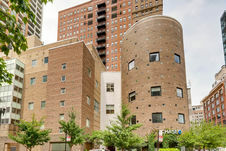 40 East 9th Street Unit 713 is a 600 square foot condo with 1 bed and 1 bath that has been on Estately for 37 days. 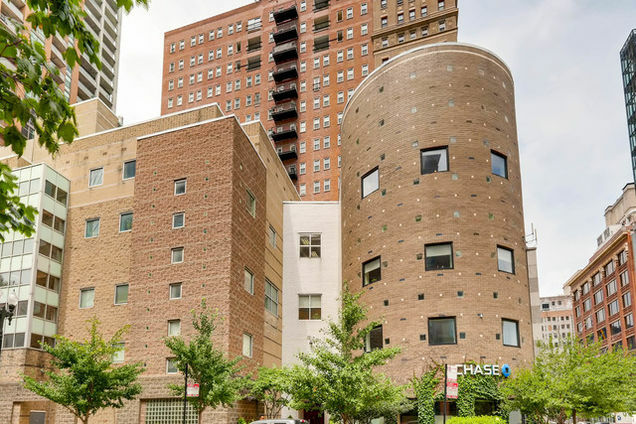 40 East 9th Street Unit 713 is in the The Loop neighborhood of Chicago and has a WalkScore® of 98, making it walker's paradise. This condo is in the attendance area of South Loop Elementary School and Phillips Academy High School. Listing courtesy of MRED, Keller Williams Chicago-Lakeview, and Kara Moll.